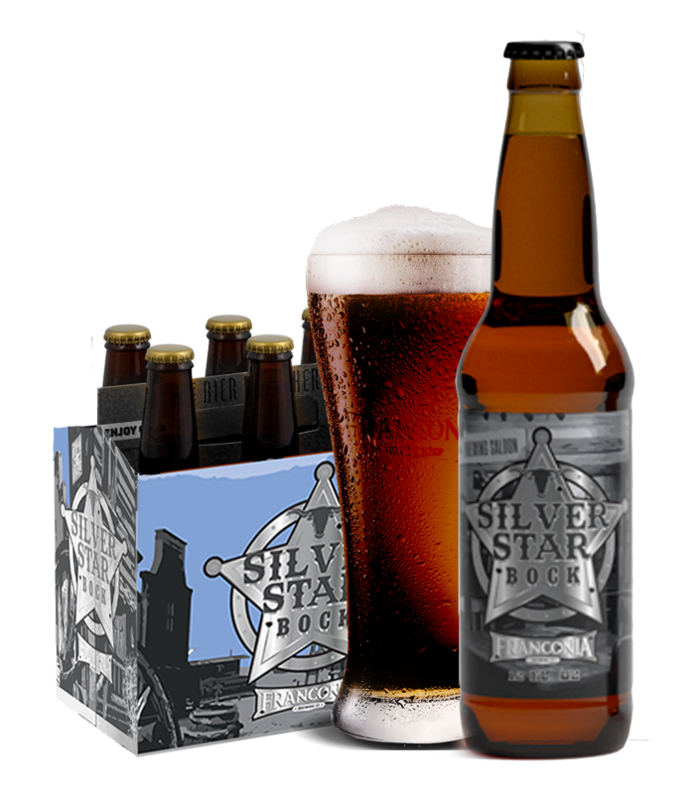 The SilverStar Bock is brewed with a blend of Two Row, Munich and Caramel malts. 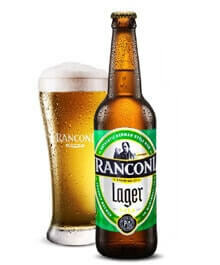 Finished with some Northernbrewer Hops that gives this Bock ale a malt sweet aroma with some caramel and a slight hop note in the finish. The SILVERSTAR OF THE SHOW! 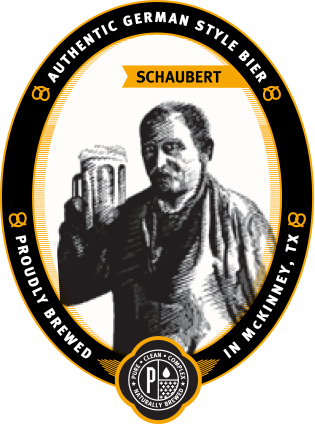 IN 1800,OUR GREAT GREAT GRANDFATHER SCHAUBERT BEGAN OUR FAMILY’S HERITAGE AT HIS FRANKEN BRAUE BREWERY IN TANNA, GERMANY. 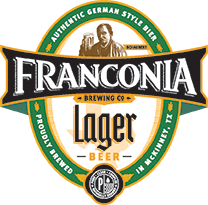 TODAY, OUR RICH TRADITION OF NATURALLY BREWING AUTHENTIC GERMAN STYLE BIER USING THE PUREST INGREDIENTS IS CARRIED ON AT FRANCONIA BREWING COMPANY IN THE HEART OF MCKINNEY, TEXAS.